S4C provides a large variety of award winning daily office cleaning solutions in Sheffield, Doncaster, and the wider Yorkshire area. 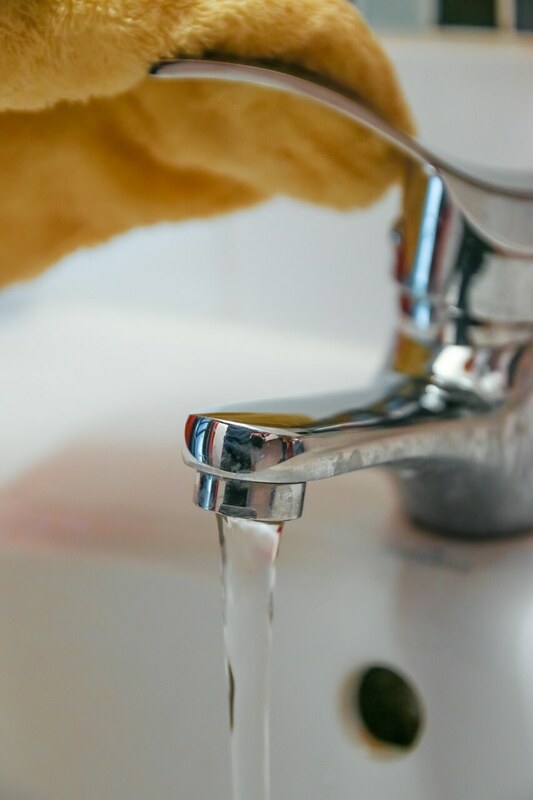 Currently we implement our cleaning services in a considerable amount of clients across the whole business sector and varying in facility size. With a cleaning staff of 200 plus, we are confident we can meet the needs of your organisation – no matter the size, and our account managers would be delighted to further discuss your requirements in detail. Here at Solutions 4 Cleaning because of our hands on approach we are able to create good working business relationships with all of our clients. We strive to exceed our client’s expectations and deliver the highest service possible. All of our staff receive extensive training and regular checks of the quality of work after completion means we are continually evaluating our service to you. Our contract managers will fix any issues swiftly and effectively, leaving you with a immaculate premises and all your requirements fulfilled. 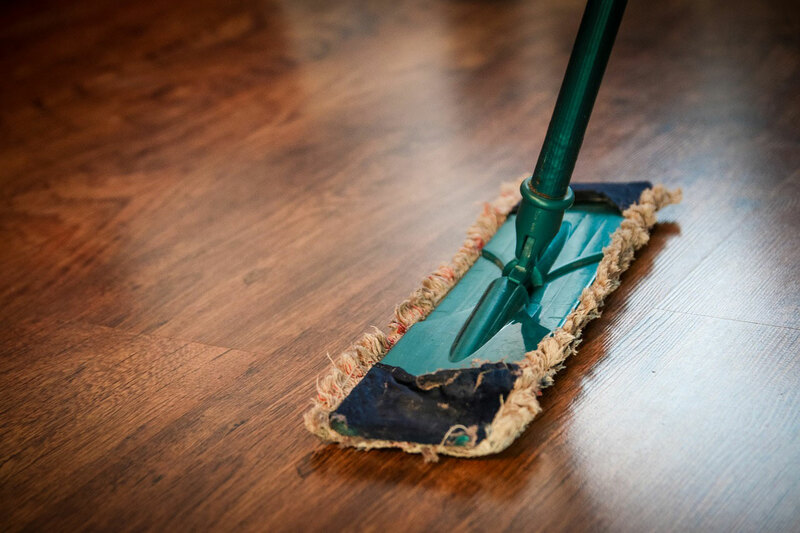 We also offer a range of other services such as hard floor cleaning, janitorial supplies, window cleaning, computer and device cleaning plus much more. 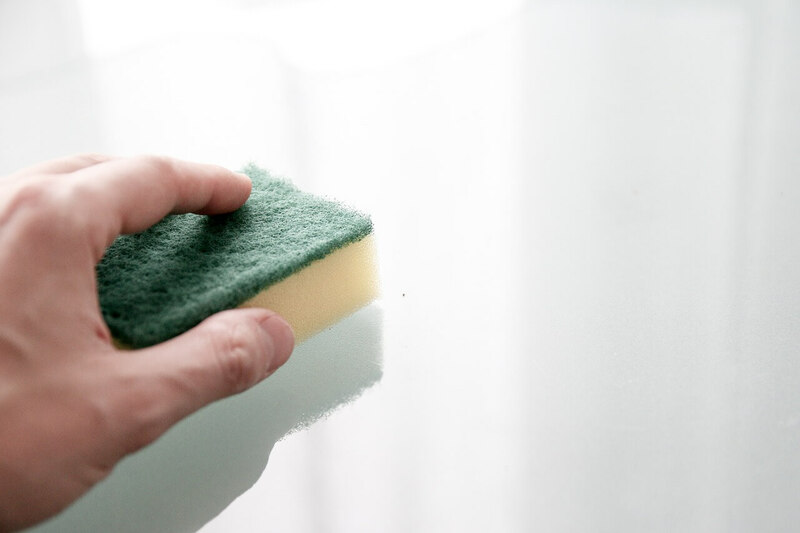 Rest assured, we will make sure that your property will be sparkling clean to the highest standards in the industry, allowing you to focus your time and energy on other tasks in the organisation. Sometimes a daily clean is not needed and periodic cleaning is more applicable, these can also be organised. We can also offer the service of a spring clean or holiday cover for your in house cleaner. Due to our affiliation with the UK’s leading suppliers we only use industry leading materials, chemicals and equipment to insure that we have all the items to meet any individual requirements. Our staff undergo comprehensive training so they are more than able to complete their tasks to our high standards. We also continue to develop our staff by enrolling them on refresher courses, guaranteeing they are trained in the uses of the latest equipment and techniques. At S4C we progressively check the work we have completed and execute constant reviews with our cleaners and clients. You will be allocated your own account manager and have periodic visits from our customer services manager to ensure your total satisfaction. If any issues or challenges arise, we will swiftly deal with them. Regardless of the size of your premises, we offer our high level of service to all.